Technical analysis is a term that plays a major role in a trader’s life, whatever be his or her trading pattern. “Technical analysis” Is an industry term for what can be referred to “price analysis” In simple English. The first step in technical analysis involves the knowledge of various available resources and tools. It next moves to the proper processing and utilization of the acquired knowledge for easy and profitable trading. Technical analysis basically knows the past patterns of a particular stock or market for a given period of time in order to predict its future. Technical knowledge does not involve analyzing a company’s financial statements determining the fair value of the business, but analyzing a security’s price already reflects all publicly-available information. Once an individual understands the benefits and limitations of technical analysis, it gives him or her a new set of tools or skills for a being a better trader with maximum profitability margins. Before we get into the real process of technical analysis we must remember the three fundamental assumptions that must be taken into account while doing the technical analysis of stocks. The most common type of chart showing price action. Bar charts show distinct price patterns for a fixed span of time. An upgraded version of the bar chart, candlestick shows the high, low, opening and closing price for that period of time it represents. Point & figure patterns resemble bar chart patterns but make no use of timescale for determining a certain price action. Trend indicators like moving averages, trend lines are used to determine smooth price data out, in order to get a persistent up, down or sideways trend. Strength indicators are used to identify the intensity of market opinion on a certain price by considering basic ingredients like volume and open interest. The magnitude of day-to-day price fluctuations is primarily referred to as volatility. Indicators like bollinger bands are used to anticipate changes in prices of stocks. During events like elections, repeating market patterns are developed from cycle indicators. Elliott wave is an excellent cycle indicator used and followed by most. The price levels of any particular stock often repeatedly rise or fall and then reverse to the same level. This particular level is known as the support and resistance level for the particular stock. The fluctuations up and down are mainly due to basic supply and demand. Trend lines is a popular indicator in this category. Momentum indicators determine the strength or weakness of a trend as it progresses over time. Stochastic, macd, rsi are excellent momentum indicators. However, momentum indicators take into account only one particular stock and do not consider the overall market condition while determining its trends. Can technical analysis always be accurate? Technical analysis does not take into account the socio-political changes. So in case of extreme changes like price hike, elections etc the trends do not match up with the real -world situations and the technical analysis fails. Also fundamental factors like unemployment, interest rates etc are often the driving force of major price movements. A trader focused on technical analysis cannot ignore these and simply rely on the trends. Prorsi brings you the beginners guide to technical analysis course to help gain accurate and practical knowledge of the various technical tools and skills from the experts. 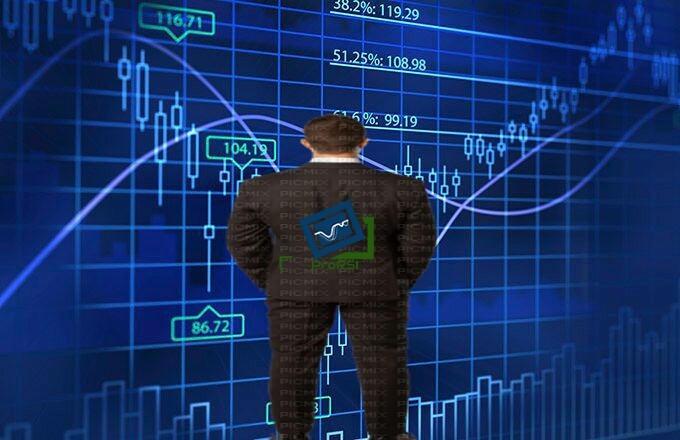 Not only this open house discussions will help you gain practical insight of the trading world. Call us to book your seat today.